Begins Tuesday April 1, 2014 at the Board of Elections Office. Request a ballot Ballots are sent out beginning 35 days prior to the election (April 1, 2014). Your application to receive a ballot must be received by mail no later than Saturday May 3, 2014 at 12:00 noon. For more information on Absentee voting click here. Request your absentee ballot by clicking here. Ballots are sent out beginning 45 days prior to the election. Your application to receive a ballot must be received no later than the Saturday May 3, 2014 at 12:00 noon. For more information on Overseas Citizens and Military voting click here. 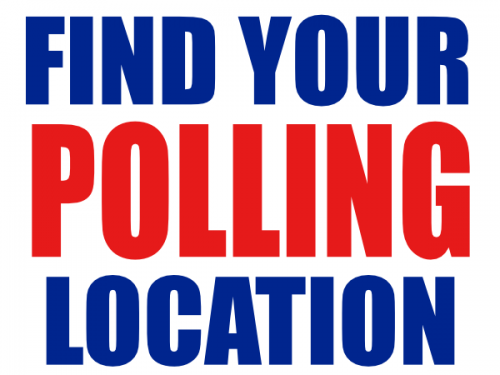 The Polls for Election Day will open at 6:30 A.M. and remain open until 7:30 P.M. on election day.